I am really a "bo-chup" father when it comes to the kiddos' reading comprehension. In fact, I was pleasantly surprised to find out that my eldest two actually loves to read books relating to nature and Singapore, partly due to my ban on screentime during school days I guess. Reading was the next best thing for them to indulge in and exercise their imagination. When POPULAR sent us Singa & The Kindness Cubbies The Kindness Adventures Collection by Sheri Tan and Secrets of Singapore: National Museum Edition by Lesley-Anne & Monica Lim for our reading pleasure, the kiddos were so happy and excited. All the cute illustrations on the books caught their attention for sure! Just 2 days after the kiddos received their books, Steffi and Leroy had already finished reading them. 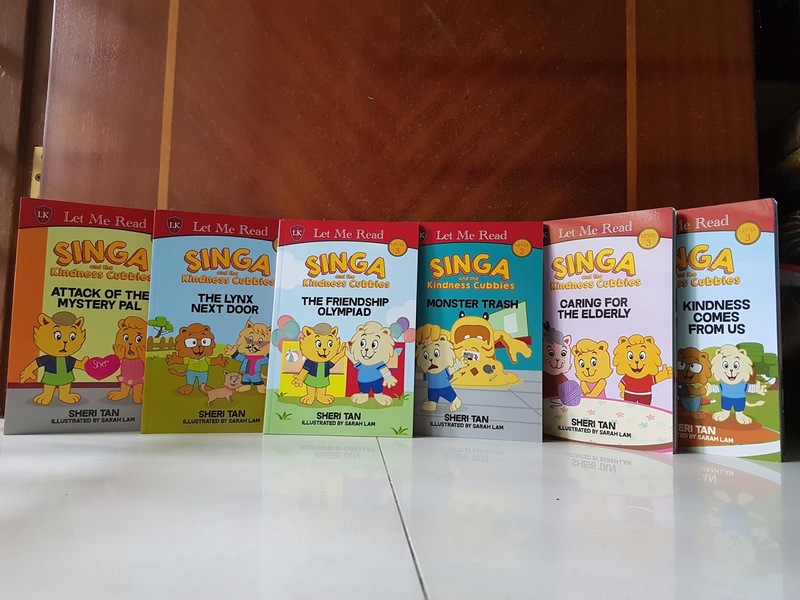 The Singa series which consisted of Level 2 and Level 3 books, great for lower primary students. And what I liked about the books is that after every book, there will be pointers for discussion with the kiddos that touches on friendship, neighborliness, as well as caring for environment and elderly. Just the right stuff that we need to impart to the future generations! 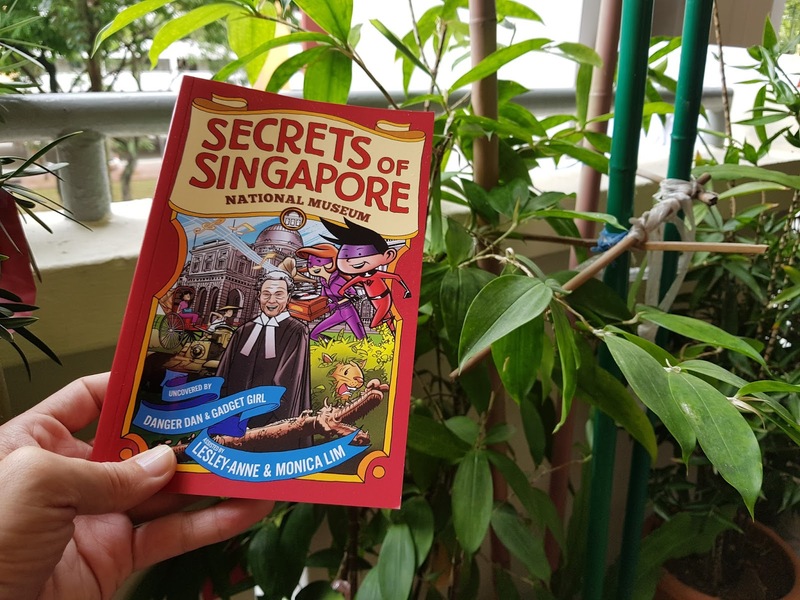 Steffi enjoyed reading the Secrets of Singapore: National Museum Edition more because it actually retold the story of Singapore, something she has heard in school and had kind of hazy ideas of the timeline of how it happened. So this book actually gave her a better understanding and probably would have made a trip down to the National Museum even more fulfilling. These books are actually nominated for POPULAR Readers' Choice Award 2017. You can check out the official website for the full list of 30 book nominees, vote for your favourite books before 5th Nov 2017 and stand to win prizes as well! Not to mention, you will also get 20% off purchase of these books too! Thank you POPULAR for sending over the books for the kiddos!